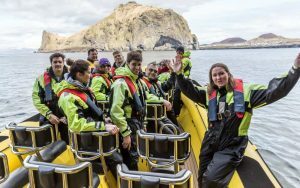 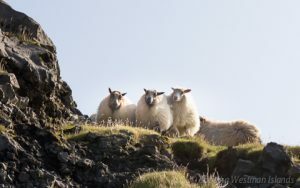 Make your time in Westman Islands unforgettable with our unique tours and experience the Westman island on a friendly and personal way with your local guide that will take you around the whole island. 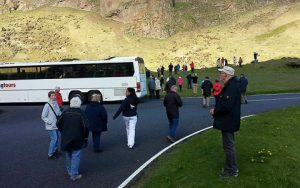 Eyjatours have several tours to offer and the most popular tour is the puffin and volcano tour. 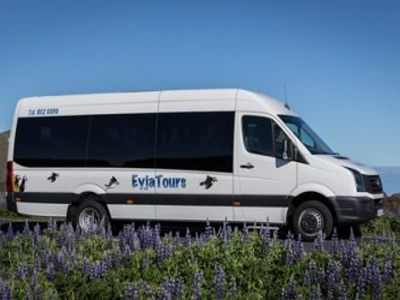 They also offer private tours in a van or small bus. 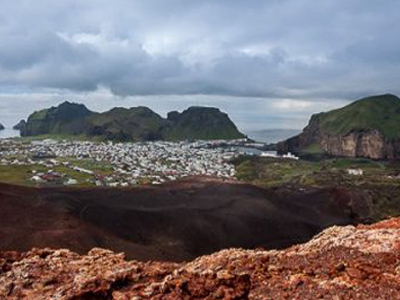 If you want a trip to remember as you will see the Island in a different way. 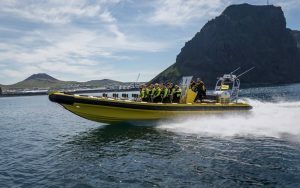 Join us in terrific trips sailing around the islands on rib boats, we will introduce the islands to you and the life we live here. 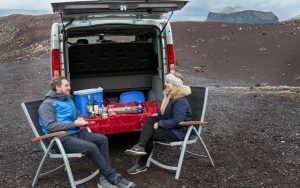 You can choose from various trips all dependent on your interest and time. 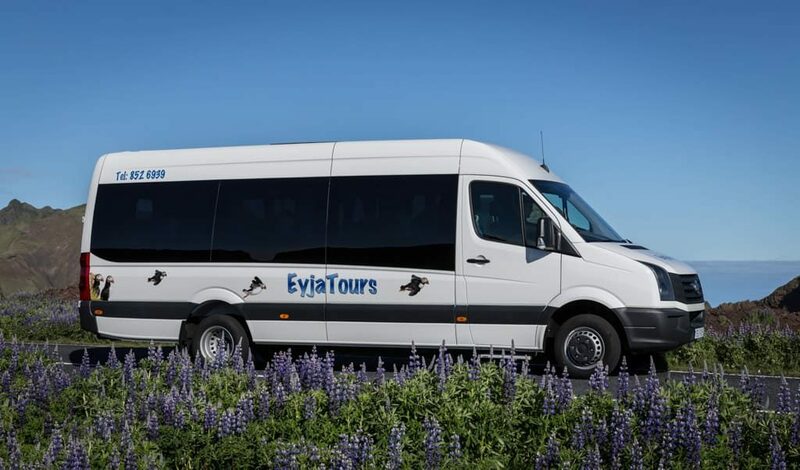 We also can offer you private trips if that is more for you. 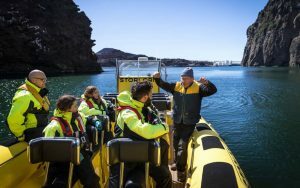 This is a great boat ride to enjoy both the wild birdlife and magnetic nature. 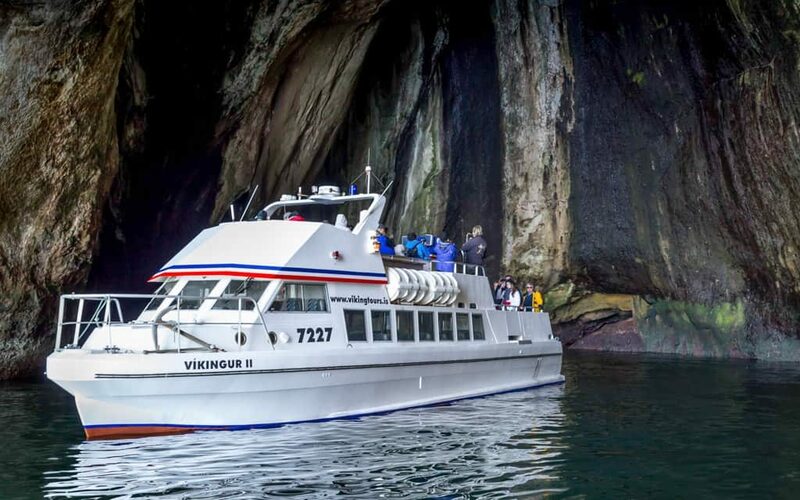 We offer you both boats and bus tours where you can easily get to know the Island from sea and land. 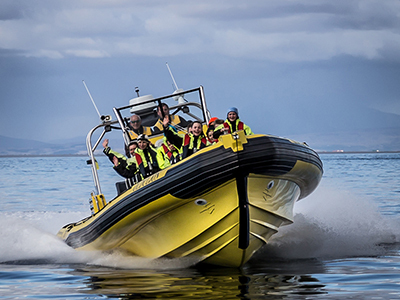 Our Boat Tours provides you unforgettable tours where you can get a magnificent nature experience from the sea. 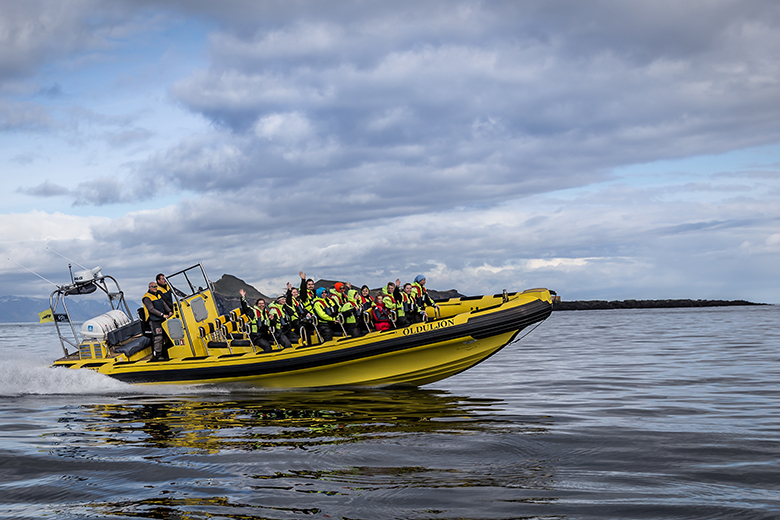 It has one of the largest varieties of seabird species in Iceland and if we get lucky you could see some whales. 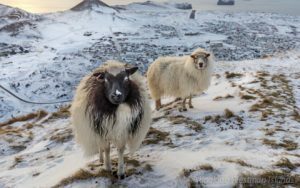 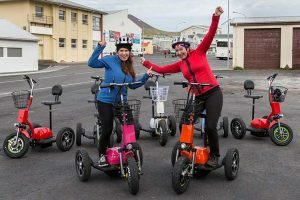 On our bus tour, we take you through the fascinating history of the Westman Islands, and we stop at all the most popular places. 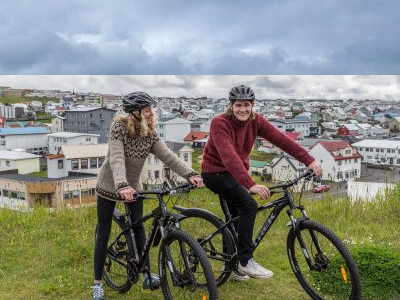 Rent a bike in Westman Islands / Vestmannaeyjar and you can enjoy cycling around the island on your own time. 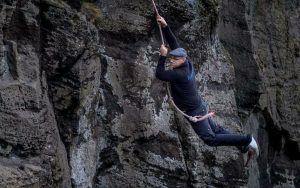 You can just follow your heart and interest and stop where ever you want. 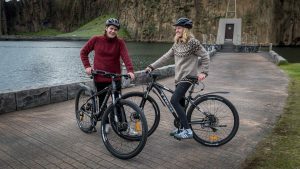 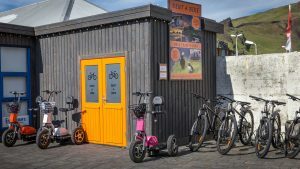 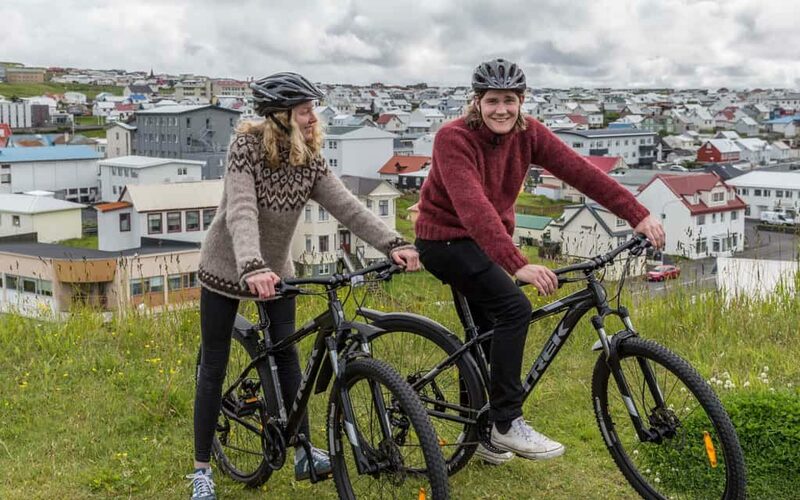 We offer new and good bikes so it will be easy for you to ride the hills and enjoy the nature and culture in Vestmannaeyjar and you cant get lost. 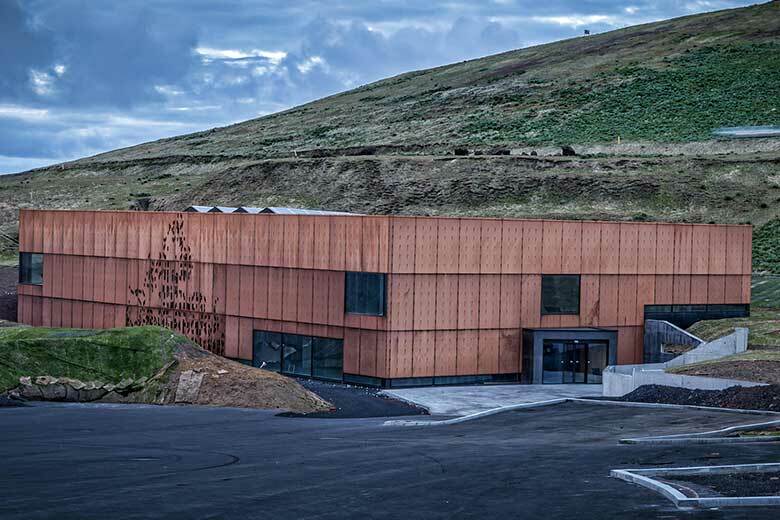 The exhibition focuses on the 1973 volcanic eruption in Vestmannaeyjar, without a doubt one of Iceland´s biggest natural disaster. 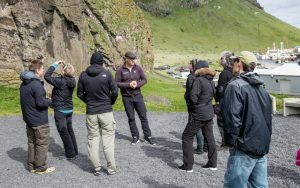 Visitors get a glimpse into peoples lives on Heimaey before the eruption that would change their lives forever. The people of Heimaey had to leave their homes in the middle of the night and evacuate the island, many of them never saw their homes or any of their belongings ever again. 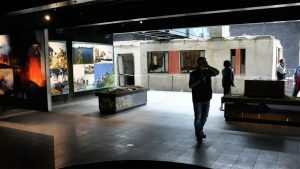 Now 40 years later Eldheimar open up, a museum of remembrance, giving visitors the chance to go back in time and learn about this dramatic event. 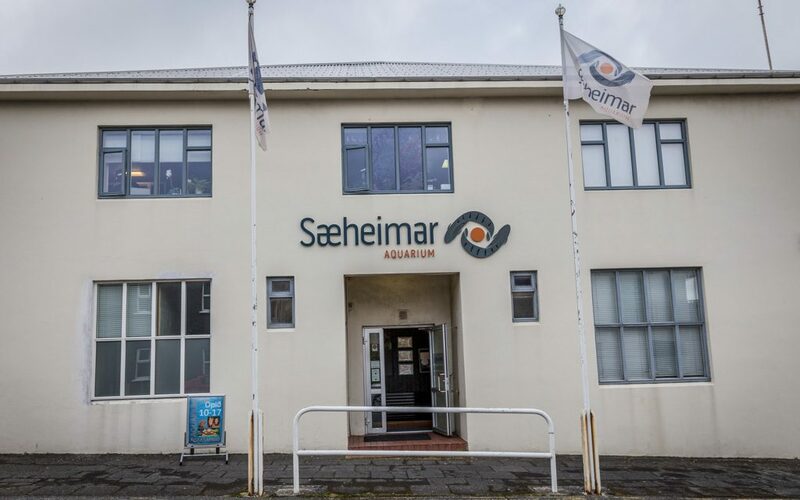 At the aquarium we have 12 tanks with life fish and other sea creatures that are defining for the North Atlantic. 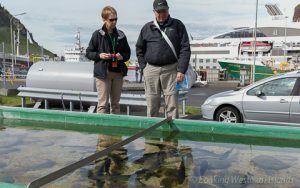 We also have a touch tank where guests get the opportunity to touch various creatures. 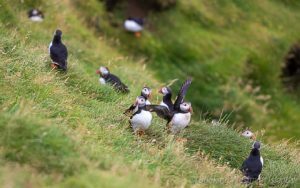 There’s also a good selection of birds and their eggs to see.